Buseina put the kettle on the stove. Every day she got up before the morning prayer to make tea. Steam was rising and the aroma of boiling mint escaped the teapot. Buseina’s husband Mustafa emerged from the bathroom and came into the kitchen. Phones barely worked, the network was down. Electricity was scarce, but the radio could run on batteries and could therefore always be relied on those days. “What’s the news?” he asked. “They hit the house of the al-Dalu family,” she answered. The strike was meant for one of the top military commanders of Hamas’ military wing, Mohammed Deif, or so the Israeli army claimed. Instead, the Israeli pilot killed Deif’s wife and his seven-month-old son, along with a 48-year-old woman and her two sons. Fifteen people were injured. Both Buseina and Mustafa held on to their usual daily habits throughout the Israeli offensive. Buseina would get up before the morning prayer to make tea, and Mustafa would join her in the kitchen soon after. Since the beginning of the war, Mustafa al-Louh, a tall, slender 61-year-old man, had been sleeping in a small shed wedged between two houses. On one side was the house of Mustafa’s son Rafat and his family. On the other side lived Mustafa’s wife and their kids. A five day ceasefire had just finished the day before. Mustafa felt the war’s end was nearing. When the muezzin of Deir al-Balah called, he got up. He usually woke up before the call to prayer, a habit established over the decades since his youth. But after weeks of sleepless nights, stress and fear, he was just too exhausted. Down a sandy road, in a nearby house about 50 meters away, his 19-year-old niece, Iman, also got up to pray. She too struggled with waking up on time. Iman had a lot on her mind. Despite the war, she had been preoccupied with her future. Academically brilliant, she would soon have to choose what to study at university. Iman had been considering theology. She got out of bed after the call to prayer had ended, and her sisters had already finished with fajar – the prayer at dawn. Her mother, who woke up earlier, turned on the radio. The latest news was the bombing of the al-Dalu home. Iman had a lot on her mind. Despite the war, she had been preoccupied with her future. Academically brilliant, she would soon have to choose what to study at university. Ahmed, Mustafa’s son from another marriage, had stayed over at Rafat’s place. They had to go to work early in the morning. At 6 am, they would have to be on their way to the market in Khan Yunis to buy watermelons and bring them back to Deir al-Balah. The entire summer, every day of the war, the half-brothers travelled on the Salah al-Din road spanning the length of the Gaza Strip. Most days, the road would be nearly deserted. It was risky to drive there. Once back in Deir al-Balah, Rafat and Ahmed would load the watermelons onto a cart and push it through the sandy streets, announcing their arrival through a loudspeaker. Rafat was an employee of the Palestinian Authority. Like thousands of other people in the Gaza Strip employed by the Palestinian government seated in Ramallah in the West Bank, he stopped going to work in 2007, when Hamas won the parliamentary election and came to power in Gaza. They all kept their modest salaries, not enough for Rafat to feed his family, though. He had three little kids. Two boys: the eldest 10-year-old Mustafa, named traditionally after his grandfather, Maysara, 7, and a daughter Farah, 6. His wife Nabila was pregnant. Rafat was forced to take out a loan. Mustafa, their father, was worried. He asked Ahmed and Rafat not to go to Khan Yunis, but his grown-up sons, one with a family of his own, would not listen. They had never been targeted on the road. Anyways, calculating what would be more risky – staying at home or driving around – had become impossible in Gaza during that time. Rafat, Mustafa’s son, had three little kids. Two boys, the eldest ten-year-old Mustafa, named traditionally after his grandfather, Maysara, seven years old, and a daughter named Farah, six years old. His wife Nabila was pregnant at the time of the attack. The photo of 10-year-old Mustafa is missing. Mohammed, Rafat’s younger brother, often helped them with selling watermelons. He even saved up some money working over the summer. But the closure of the Gaza Strip left him feeling suffocated. Sometimes, it seemed he had given up. He had refused to get married. He kept saying it did not make sense, because he would die anyway. Walaa’, his twin sister, did get married. It was the first time their paths in life split. 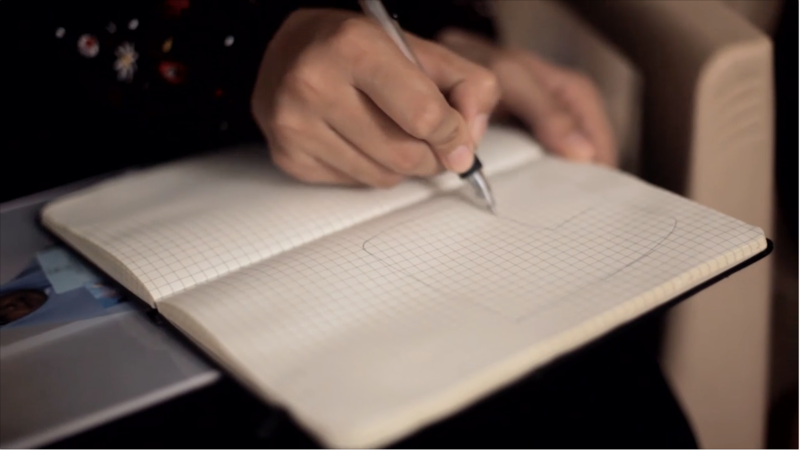 Walaa’ moved out to start a life with her husband and Mohammed stayed at home. 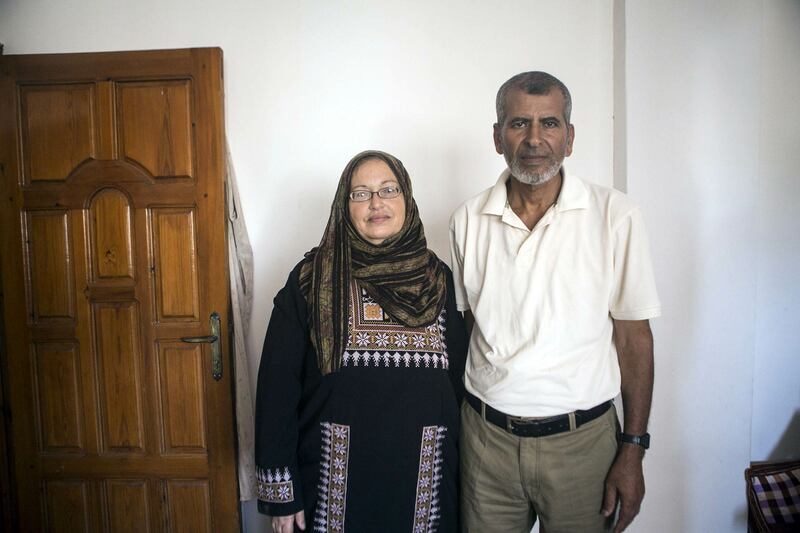 As is the case for nearly half of Gaza’s population, most of the time he was unemployed. He passed his days walking around the neighborhood. Walaa’ often looked out the window to find her twin brother down in the street. She used to shout to him: “Come upstairs, let’s drink some coffee!” “You know I am too lazy to climb up to the third floor,” he would answer. She used to smile at this little ritual of theirs and go downstairs to sit with her brother in the backyard. With the money he saved up selling watermelons, Mohammed had bought a new bed and wardrobe for his room. Throughout the entire war he had slept on a mattress in the corridor of their house – a strategic location, furthest away from the windows and from other houses that were possible targets. His mother Buseina and his two siblings Wafaa’ and Momen slept there too. After the ceasefire, he lost his patience and insisted on trying out his new bed. Just before going to sleep, his mother pleaded with him to stay with them in the corridor. “I will meet my fate, whatever it is. I want to die,” he said and went to his room. Iman got up to pray a bit late. She was standing in the middle of the bedroom, while her sisters sat around her. The electricity was off and they could barely see each other. Mustafa and Buseina were talking in the kitchen about the al-Dalu family’s fate. Mohammed was enjoying his new bed, sleeping in his room. Momen and Wafaa’ were still asleep, in the corridor, further away from the street and other houses. Ahmed and Rafat were going to make their risky trip of the day in a little while, but for now they were still tired from the hard work and sleeping soundly in the early hours of the morning. 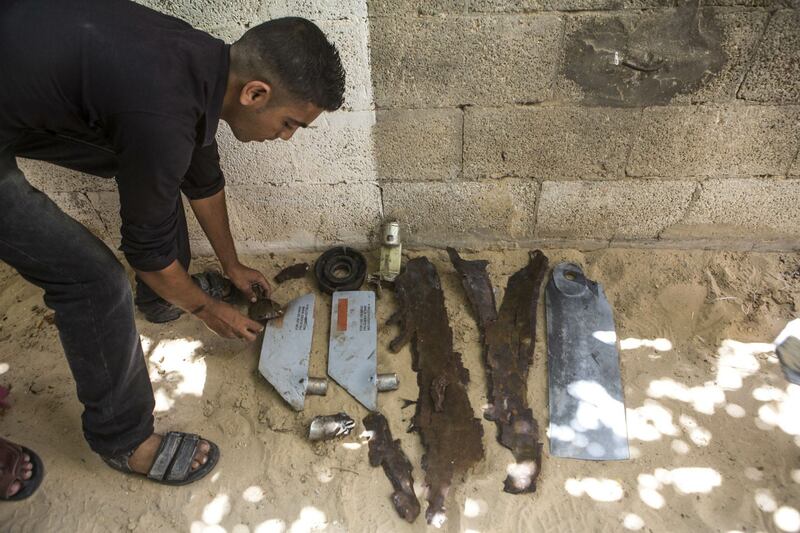 An Israeli pilot dropped a half-ton bomb. A slab of cement flew through the window into the room where Iman was praying. It missed the head of Iman’s sister by centimeters and flew straight towards her. She died a few days later in a hospital. Mustafa and Buseina survived because they got up early. 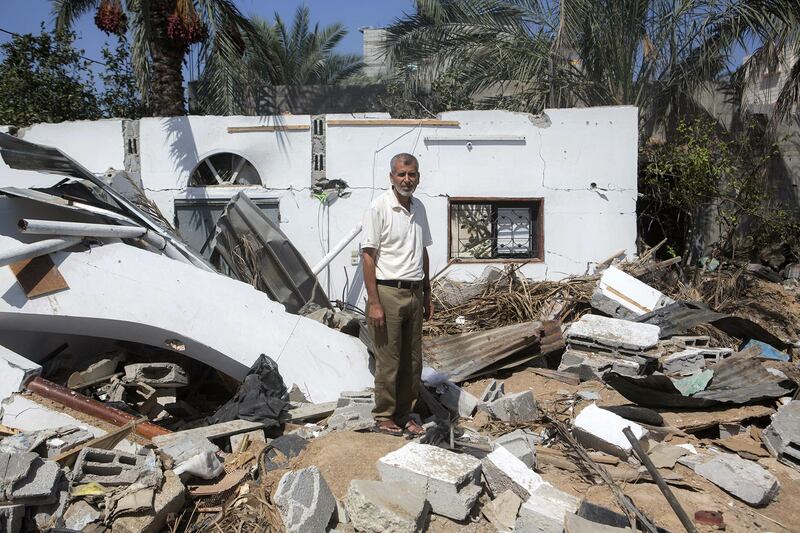 The shed where Mustafa had been sleeping moments before was a deep hole full of rubble. Seven trucks of sand were not enough to flatten the land again. Mohammed was killed. His bedroom was very close to where the bomb landed, causing a wall to collapse onto him. 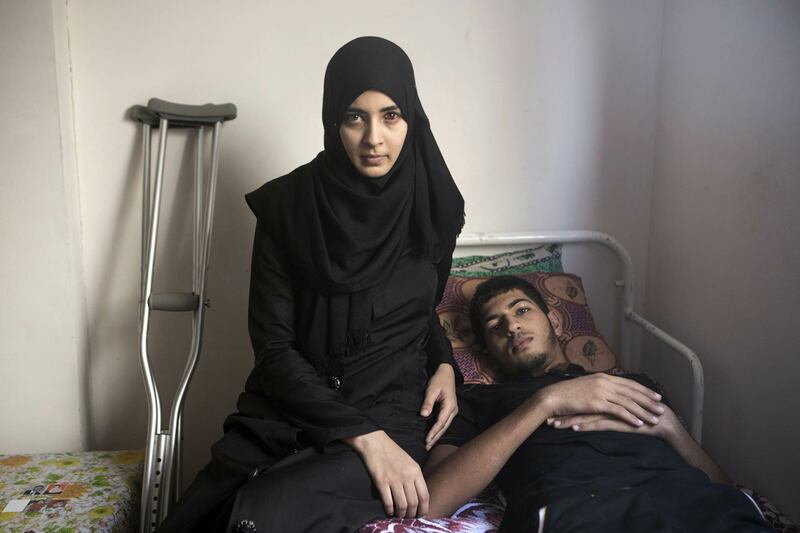 Momen and Wafaa’ were injured, but alive. Mustafa in the ruins of his family’s bombed homes. 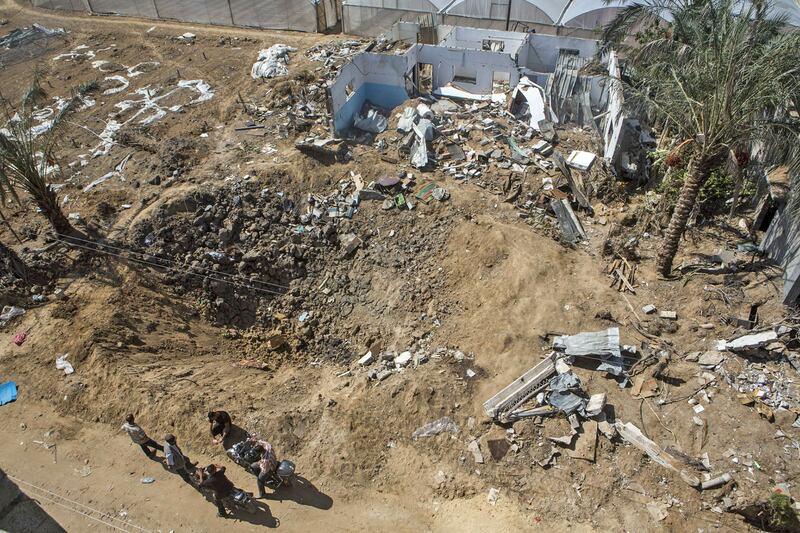 Seven trucks of sand were not enough to fill the bombed-out crater where Rafat’s house once stood. “I heard Wafaa’ screaming from under the rubble. I could see only her toes moving. I tried to remove the stones that fell on her, but it was too much. Instead, I started to dig beneath her and managed to pull her out. She was wounded in her head, bleeding from her eye. Her arm was also injured. Momen was three meters away from Wafaa’. He was also screaming.” – recalls Mustafa. The explosion was so massive that it sent people and chunks of concrete flying in all directions, especially the small kids. Maysara’s body was thrown onto a nearby roof, Mustafa’s to a balcony; Fara fell on a tree in the neighbor’s courtyard, breaking its branches. 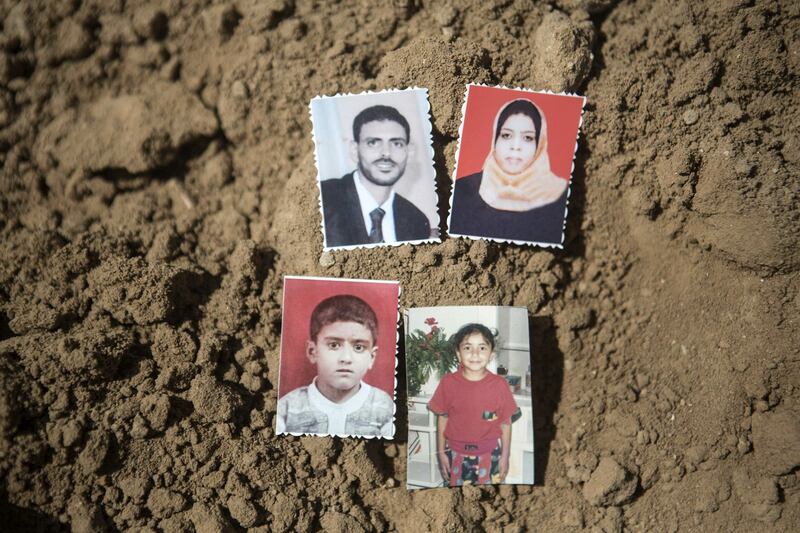 Everyone in Rafaat’s house, the kids, Nabila, Rafat and Ahmed, was killed. The bomb fell straight on them. Ibrahim, the smaller of the twin brothers on the photo, says he misses his best friend, seven-year-old Maysara al-Louh. 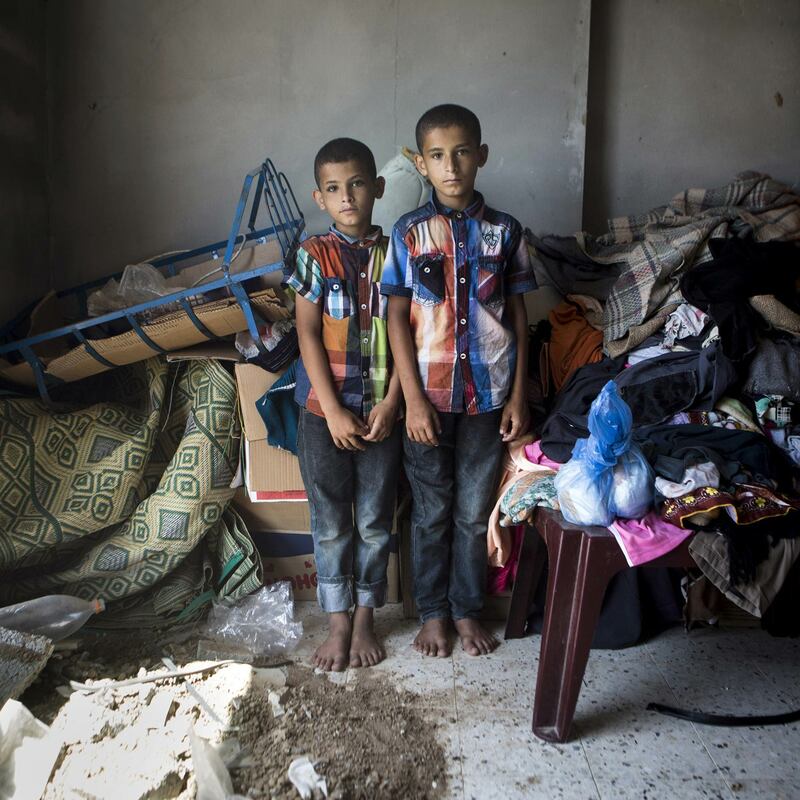 The two boys, Ibrahim and Abdallah, are standing in their destroyed bedroom, in Deir al-Balah, right in front of where the al-Louh family home used to stand. Their bedroom was damaged in the bombing that killed Maysara and seven other members of al-Louh family. Mustafa says there was no fighting taking place in the vicinity of their house in Deir al-Balah. No other houses were targeted there. None of the family were members of the resistance, but at the funeral the bodies of those killed were wrapped in green Hamas flags. A poster of Mohammed holding a gun hangs on the wall in the living room in a rented apartment, where the al-Louh survivors stay now. The funeral of eight family members was costly. During the war, Fatah and Hamas, the two main political parties, would compete between each other in paying for the funerals of those killed. Whomever convinced the family to let them cover the burial expenses would win the right to wrap the dead in their flags and print a poster, claiming that those killed were ‘their’ martyrs. Mustafa did not have enough money to pay for setting up a tent for mourners, renting chairs, offering drinks. “The local Fatah official was known to promise he would cover the costs, but then take everything on credit and never pay it back. In the end, he accrued so many debts that his party refused to bail him out and he had to flee the Gaza Strip. We had no choice: when Hamas offered to pay for the funeral, we had to agree and let them hoist their green flags,” he explained. “The gun in Mohammed’s hands? 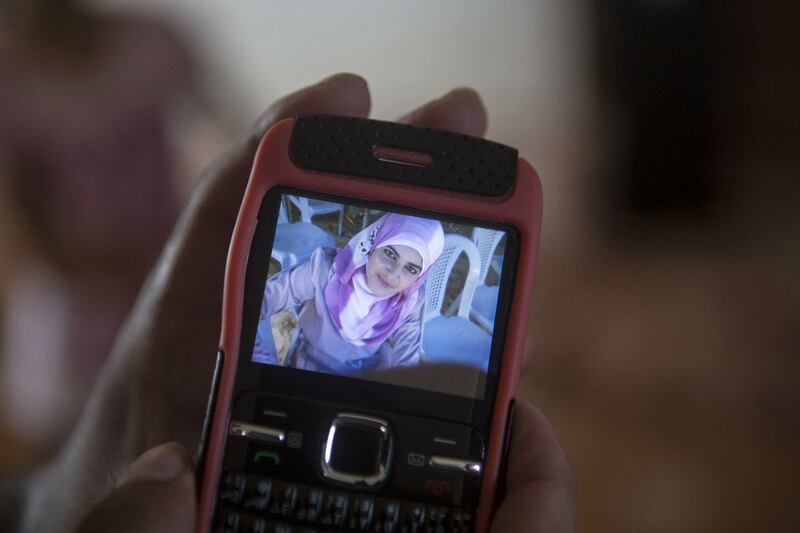 Everyone in Gaza has a photo like that,” he added, shrugging his shoulders at the question. Pieces of the bomb that was dropped on the al-Louh family. The two grey elements are the fins of a guided bomb, so-called ‘smart bomb’. They help steer it, so that it hits the target precisely – in this case a house with Rafat’s sleeping family inside. 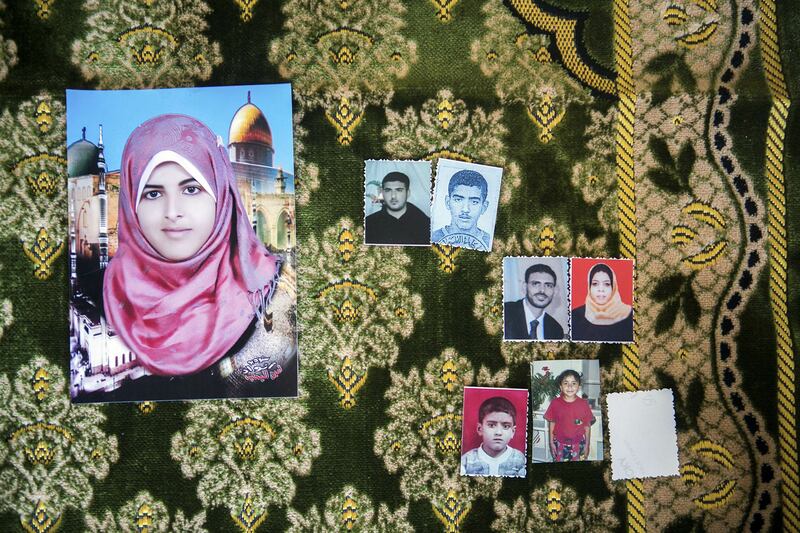 Photos of seven of the eight members of the al-Louh family that were killed, displayed on Iman al-Louh’s prayer rug. Iman was using that rug when she was hit by a piece of concrete that flew into the room through a window. This entry was posted in MRSCP and tagged Gaza, Violence by admin. Bookmark the permalink.